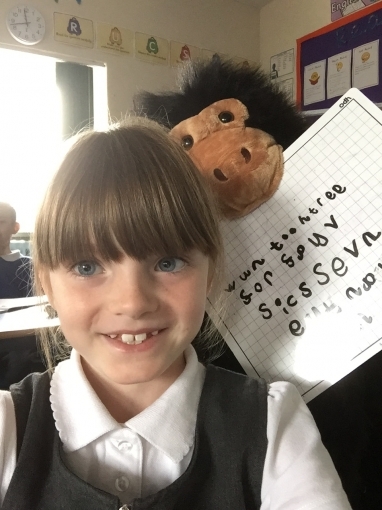 The chimp visits Year 4! 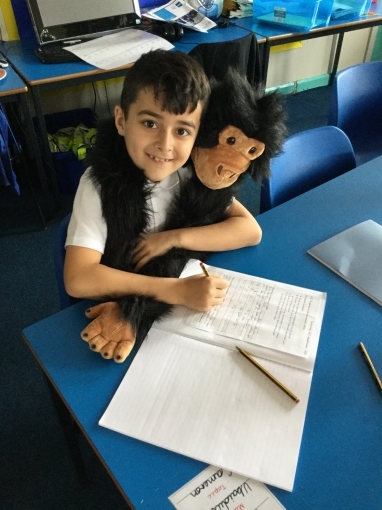 Quarry Mount's chimp was so excited to see all of the marvelous work happening in Year 4! 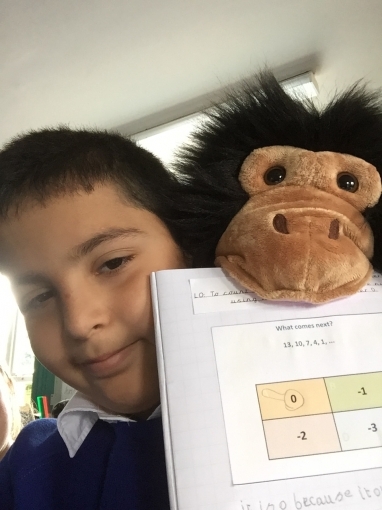 He was so impressed with the learning behaviour of some members of the class that he decided to take selfies with them! 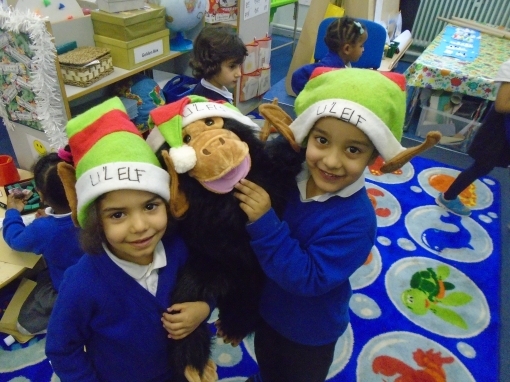 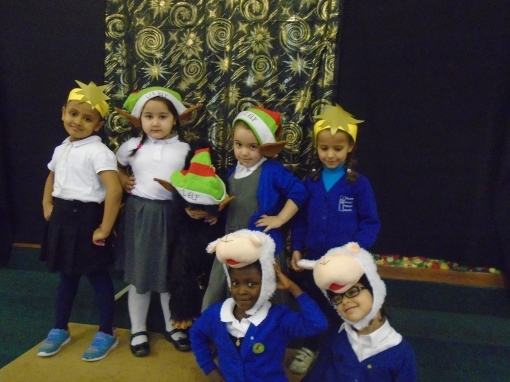 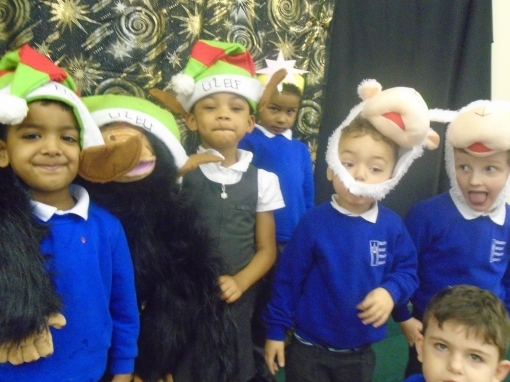 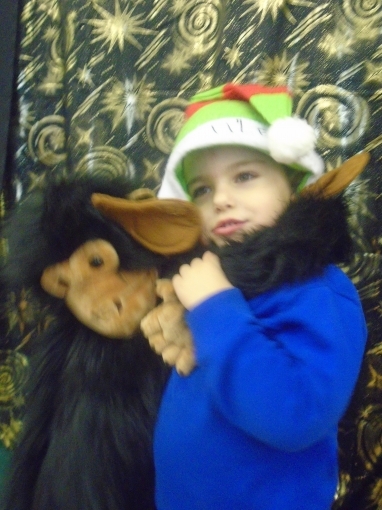 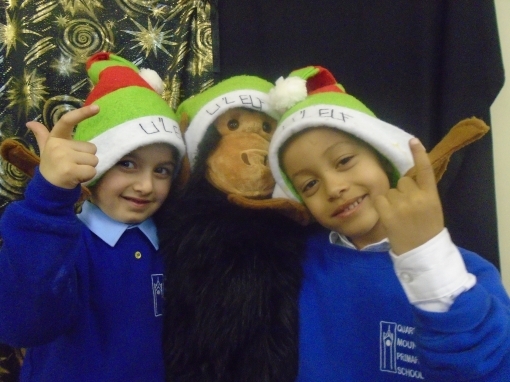 Reception Class "Elfie's"pose with the chimp!